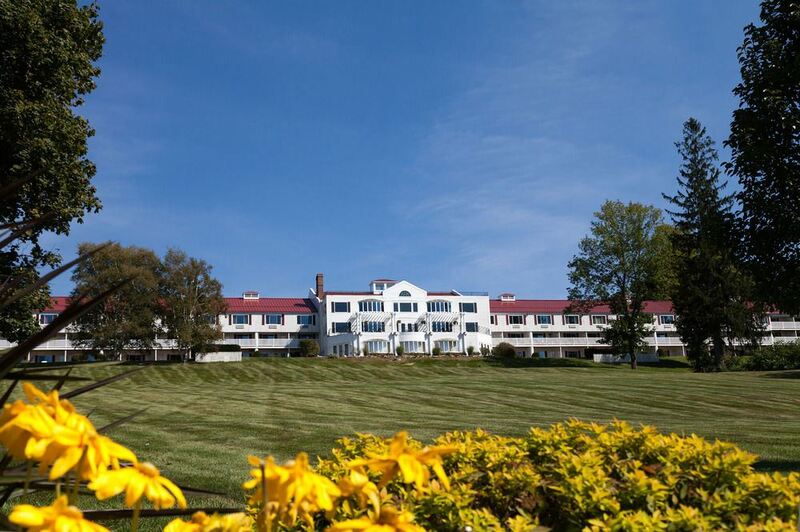 Guest rates are for spouses/significant others. Includes reception, dinner, and breakfast. Not a member of TDLA? Join today for $75.00 and get the member rate for the annual meeting - saving $40.00. Download the full Regisration Brochure for the agenda, speaker bios, and registration form. A discussion of ethical issues specific to defense counsel, such as issues that arise in the tri-partite relationship. Thomas J. Dawson III, Chief Executive Officer of TD&P Consulting, Inc.
By-in-large, juries are not permitted to hear collateral source evidence in malpractice and other personal injury cases. Opponents of the rule question its practicality with the passage of the Affordable Care Act. Proponents claim that the ACA’s guarantees and future are at best uncertain. We will discuss Congressional Efforts to Dismantle the ACA, the ACA’s Future under the Trump Administration, and the Impact of the Trump Healthcare Agenda on the Collateral Source Rule. The session will cover tips and strategies for effective appellate brief writing and oral argument, as well as a discussion of both the past and upcoming terms in the U.S. Supreme Court. 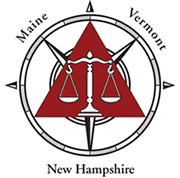 *NH attendees please note NHMCLE does not approve or accredit CLE activities for the NH Minimum CLE requirement. 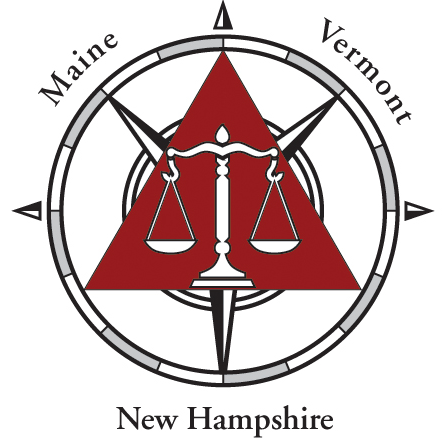 TDLA believes this course meets the requirements of NH Supreme Court Rule 53 and may qualify for 180 minutes toward the annual NHMCLE requirement. New Hampshire attendees must self-determine whether a program is eligible for credit, and self-report their attendance. call 800-672-0500 and use group reference #477570. Reserve your room by August 13, 2017.